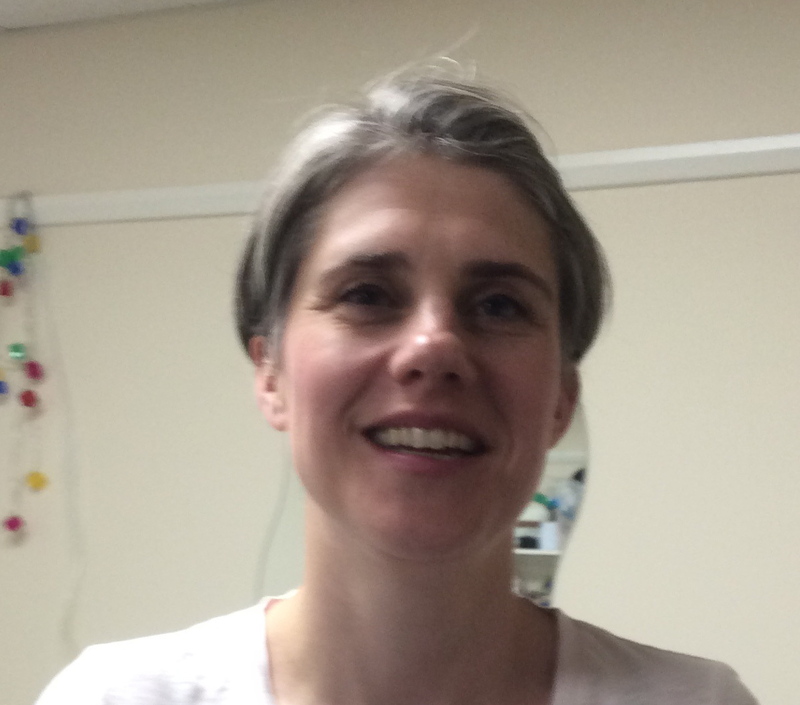 Helen has been a practising Play Therapist since 1997 within voluntary agencies and in a freelance capacity. She has specialised in working with children with visual impairments and additional difficulties, children experiencing homelessness and difficulties in primary school. Helen has delivered training in therapeutic play for various agencies and has supervised student and qualified Play Therapists since 2002. Qualifications: BA (hons), Post Graduate Certificate in Counselling Skills, Graduate Diploma in Play Therapy, Advanced Level Filial Therapy Training. Linda has worked as a family support worker, supporting vulnerable children and their families since 1988. She has worked in Social Work, Education and the Voluntary Sector. Linda is an accredited Play Therapist who has specialised in working with hard to engage children, and who have volatile and challenging behaviours. She has experience in working with military families, supporting children through transition to primary, secondary and into foster placements. Linda has worked with children who have lost close family members through terminal illness. Linda has delivered small play therapy groups in primary schools in Midlothian. Qualifications: Diploma in Play Therapy, Certificate in Therapeutic Play, Intensive Filial therapy, S.N.N.E.B (Nursery Nurse), H.N.C in social care and S.V.Q level 3. 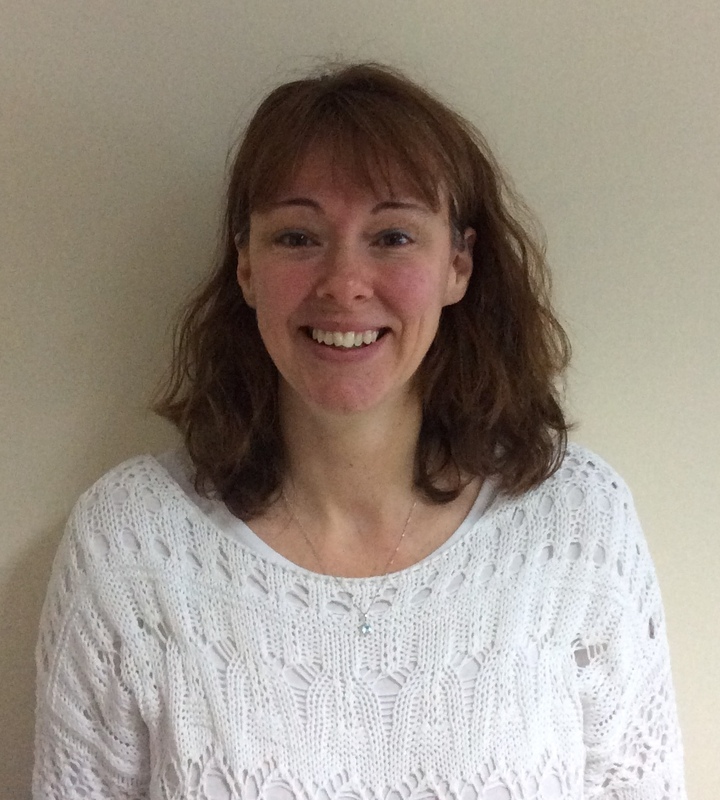 Elaine qualified as a Play Therapist in 2009 and completed her Filial Therapy training in 2011. She works within the voluntary sector and on a freelance basis. Elaine has experience of working with children and families within fostering and adoption; children in kinship care; children at risk of being accommodated; and children whose current behaviour is affected by early years’ trauma. In addition, Elaine has worked extensively in schools providing Nurture Groups and P7/S1 Transition Groups and can offer children, who have experienced Bereavement and Loss, group support through Seasons for Growth. Qualifications: BA (Hons), Post Graduate Diploma in Play Therapy; Advanced Level Filial Therapy Training; Certificate in Nurture Groups; accredited Seasons for Growth Companion. 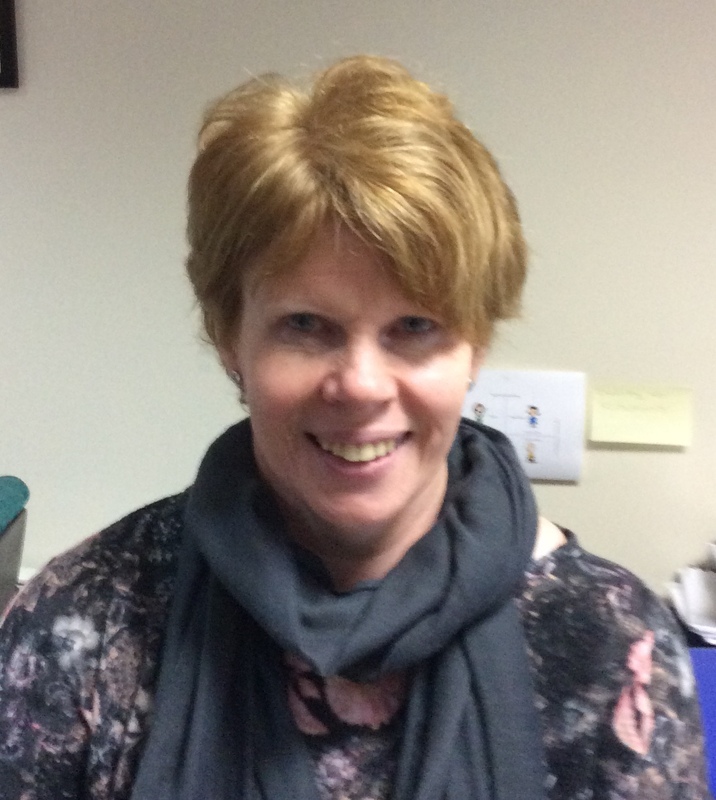 Sue has worked with children and their families in a variety of roles since 2000. She has extensive experience of working with Midlothian Council as a Family Support Worker, working with vulnerable children and their families. Sue has worked intensively with children and young people with a variety of additional needs including social and emotional, challenging behaviours, school refusal and friendship & social difficulties. Sue also has several years’ experience of working with children at risk of being accommodated, and who have been affected by early trauma. Sue has also delivered group play therapy in primary school settings. 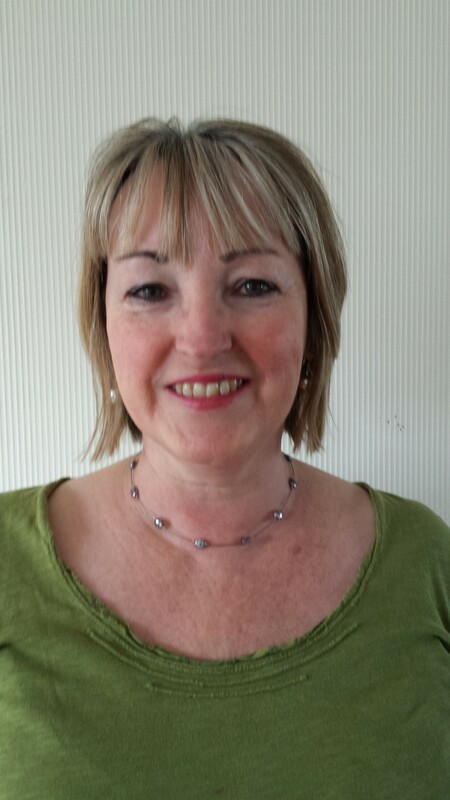 Sue has been a qualified Play Therapist since 2013, and is also a qualified Filial Therapist. Qualifications: Post Graduate Diploma in Play Therapy; Post Graduate Certificate in Play Therapy; Intensive Filial Training; BA in Childhood Practice; HNC Childcare & Education. Rona has over 10 years experience working with children and adolescents affected by complex trauma. She provides play therapy, therapeutic support for parents and carers, consultation and training. Her approach is influenced by psychodynamic, person centred and jungian theorists. Further training has included; Theraplay (level 1), Introduction to Sand tray and Parenting programmes (Solihull Approach and Incredible Years). 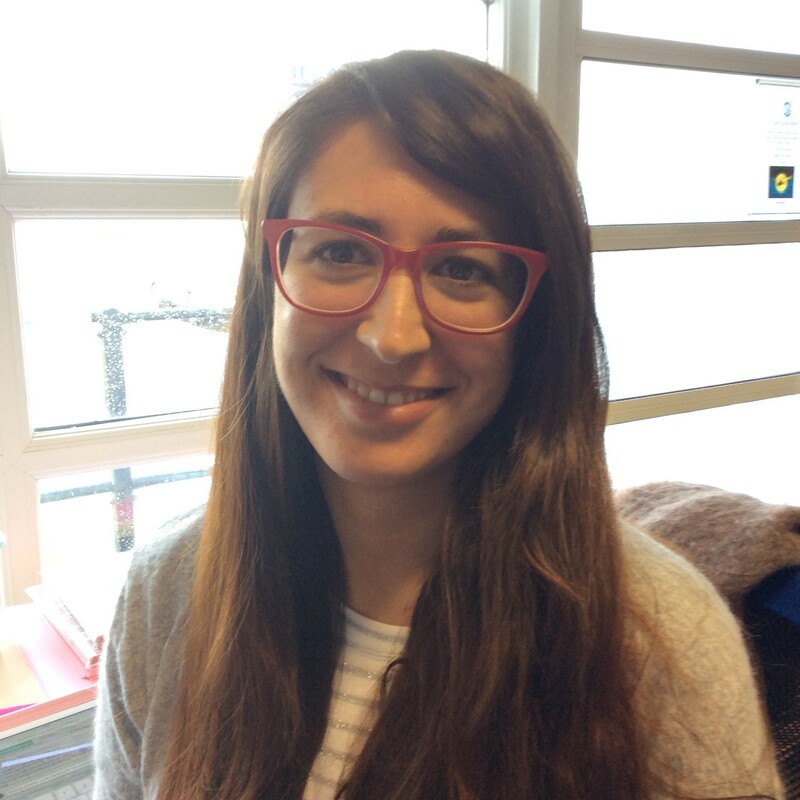 Esther has more than ten years of experience of working with children and young people. 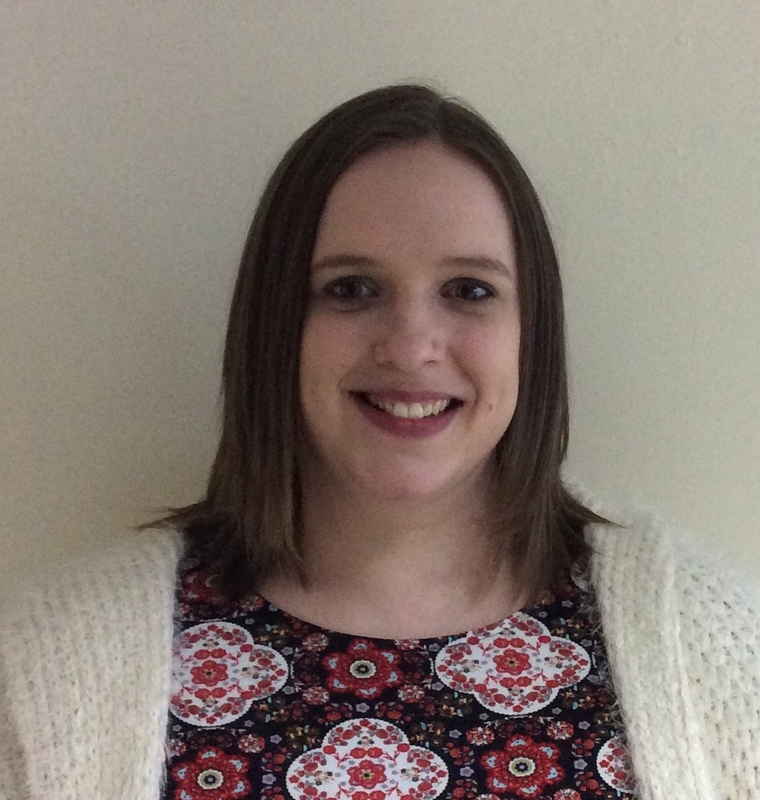 Esther specialises in working with children with additional needs and supporting their families. 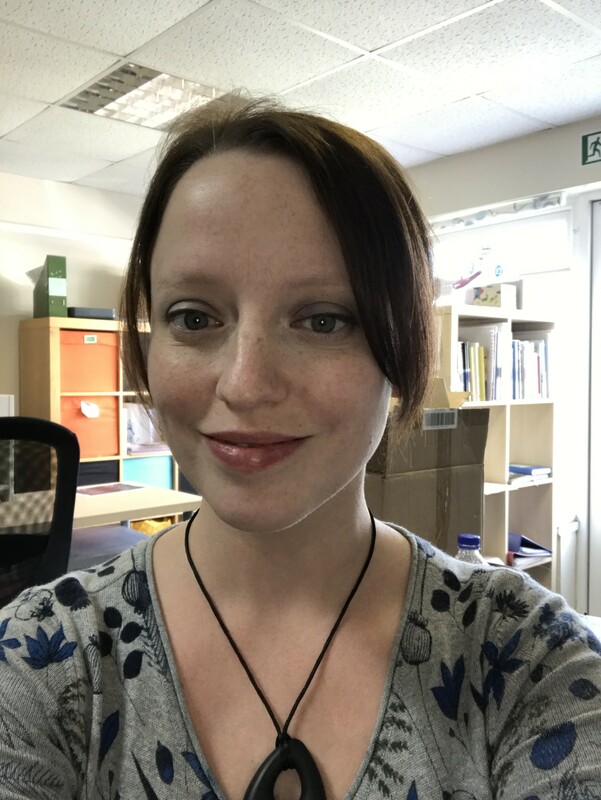 Esther has been working with children and young people on the ASD and with severe learning disabilities since 2005 in different roles such as Early Years Practitioner, Early Years Officer, Senior Early Years Officer, Manager of an additional needs After School Club and Play Therapy trainee. Working with non verbal children and young people has allowed Esther to gain a greater understanding of non verbal communication and how to reflect back children’s feelings and emotions with non verbal communication such as body language. Esther can also offer Play Therapy to children and young People in Spanish. Qualifications: HNC Child Care and Early Years Education; BA Childhood Practice; Postgraduate Certificate in Play Therapy; Postgraduate Diploma in Play Therapy. Laura has previous experience working with children in a special needs playgroup as well as a mainstream nursery. She has also led introductory workshops on Mindfulness with many schools. 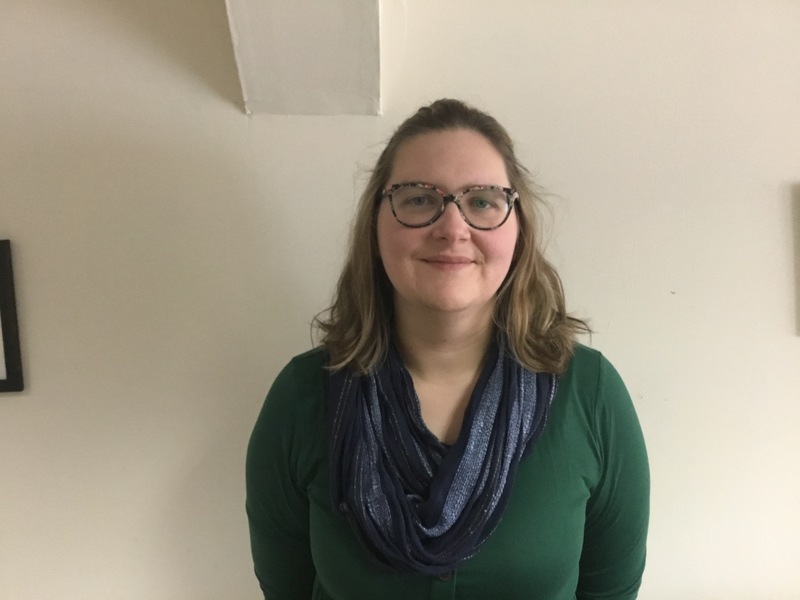 Lois has a post graduate certificate in therapeutic play and is in currently completing her diploma with PTUK to qualify as a play therapist. Prior to beginning her play therapy training, Lois spent 20 years in the arts as an actor, performer, workshop leader and children’s theatre practitioner. During this time Lois engaged in a wide variety of work with children and young people. Her experience includes many years of touring primary schools in the UK in interactive theatre-in-education shows and workshops, co-facilitating a series of drama workshops for young adults in the Princes Trust Fairbridge Programme resulting in a public performance about their experiences with substance misuse, performing in a pilot project for primary aged children of alcoholic parents, working with 0-3 year olds in a unique sensory performance and performing in young offenders institutes around issues such as diversity and equality. 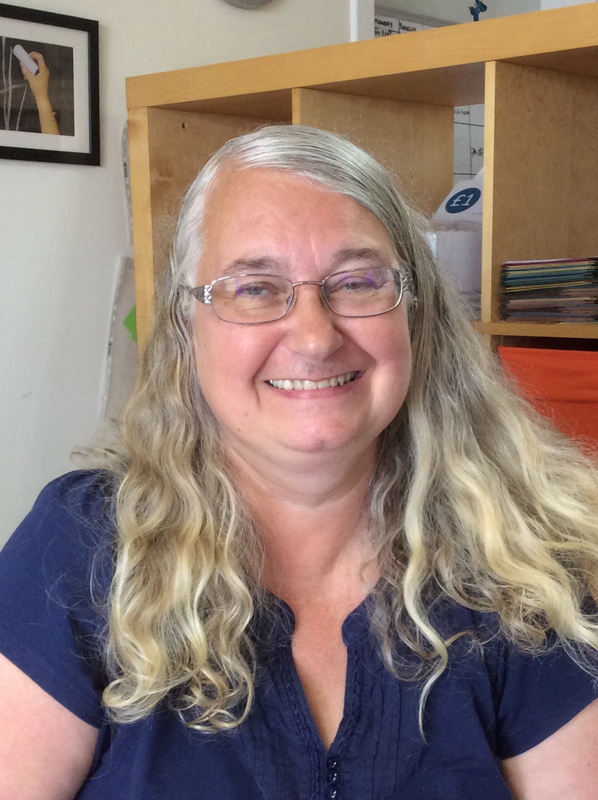 Lorraine started as a volunteer in 2015. She became an employee in January 2016. She deals with book-keeping, invoices, payroll and pensions for Play Therapy Base. Stacey initially volunteered with us in 2014 as an Administrator. In August 2017 she returned to us as an employee. She has experience in managing retail stores and teams as well as telephone and computer based roles. Stacey is responsible for reception and general administrative duties in the office. Chris enjoys working with Young People, Parents, and Carers and has been doing so for the past thirteen years. 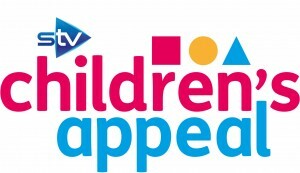 She has experience of working in a variety of Child and Family Services: The Child and Adolescent Psychological Service in Fife, Barnardo’s Fostering Service, Edinburgh Connect CAMHS in Edinburgh, and Midlothian Sure Start in Dalkeith. Over this period, she has undertaken individual Cognitive Behavioural Therapy sessions with Young People, Training on Attachment and support consultation to Parents and Carers. Chris works part time as an Early Years Practitioner with Midlothian Sure Start and has facilitated Midlothian Sure Start Baby Massage and Weaning classes for mothers and fathers. 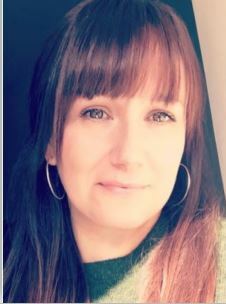 She is currently in her second year on the part time BAPT Accredited MSc in Play Therapy Queen Margaret University course in order to broaden her clinical practice. Julie has a background in education with twenty years of experience as a teacher. She is now a qualified play therapist and holds a post graduate diploma in play therapy. 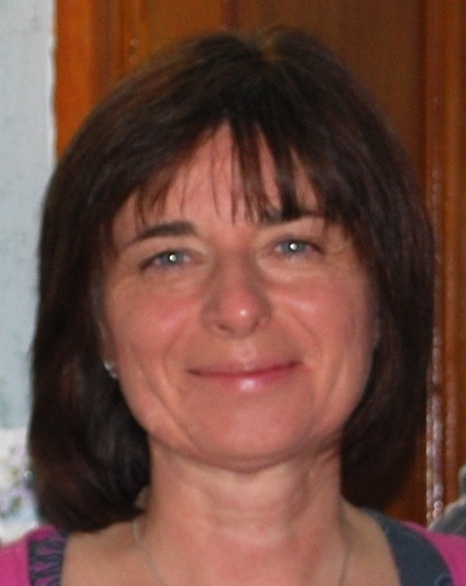 Julie’s career has maintained a focus on supporting the well-being of children, working as part of Edinburgh’s Hospital and Outreach teaching service, supporting looked after and accommodated children, children at risk of exclusion and excluded children, Gypsy and Traveller children, and children with medical conditions. She then worked for 5 years as a principal teacher in a mainstream primary school with responsibility for supporting school development in social and emotional aspects of health and well-being using a nurture approach. Qualifications: B.Ed (Hons) in Education; Post Graduate Diploma in Play Therapy; Post graduate Certificate in Play Therapy, Intensive Filial training course. Wendy Donaldson obtained her Msc in Art Therapy from Edinburgh’s Queen Margaret’s University. As a registered Art therapist, Wendy has over eleven years’ experience working with individuals and groups, including adults, adolescents and children. Wendy has worked extensively in education across Edinburgh and as part of the management team in the Youth Counselling service. 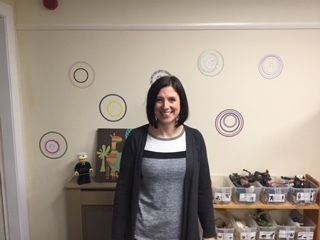 Wendy was also Clinical Manager at the With Kids Edinburgh project, where she provided case management to other therapists and delivered Play Therapy in schools. Alongside her therapeutic work, Wendy is a practising artist and jeweller. Maro has been working in the field of mental health for over a decade. She originally gained a post-graduate diploma in psychology in 2006 and went on to work extensively with people living with long-term health diagnoses, drug and alcohol addiction and complex trauma. Maro has considerable experience of working with people individually and in groups – and in using a range of psychological and therapeutic approaches. For eight years, Maro worked for Waverley Care (a third-sector organisation) to co-ordinate a specialist NHS-funded health promotion service for people living with HIV and Hepatitis C. Maro began her training in art therapy at Queen Margaret University in 2014 and has been working therapeutically with children since that time; first for With Kids (another school-based therapeutic service) and now at the Play Therapy Base. Maro is currently qualified at post-graduate diploma level in art therapy and is in the final stages of her masters – which she will graduate from in summer 2019. Maro has a particular interest in the provision of therapeutic input in educational contexts, where she believes the potential to catalyze positive change for children is great. Maro is also on the board of trustees for Edinburgh Women’s Aid. 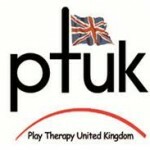 Katie is currently a PTUK registered trainee in therapeutic play skills on student placement at the Play Therapy Base. As well as being a student Play Therapist Katie is also a Teacher as well. When Katie was a class teacher she worked for a number of years in Nursery and Early Primary. She recently joined the central Early Years Team and her role is now to support and promote Family Learning across Midlothian.